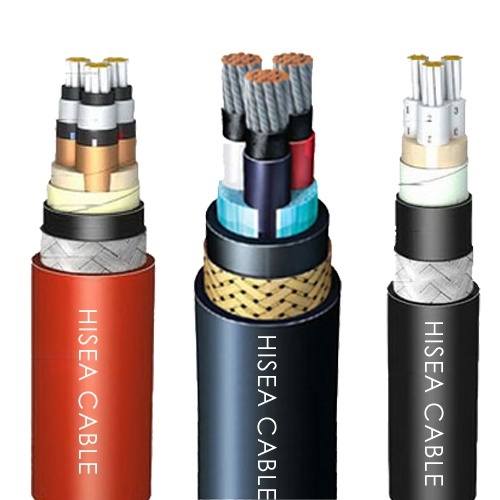 As a professional marine cable supplier,we have more than 50 professional technician,advanced testing equipment,and professional quality control staff.We have more than 1000 sets first class international cable manuFlame Retardantcturing,testing equipment exported Fire Resistantom German,Finland.We have passed ISO 9001 and ISO 14001 and have CE,TUV,UL,CCC certifications.Our marine cables are certified by CCS,ABS,BV,DNV,GL,LR,NK,KR,RINA,RS. 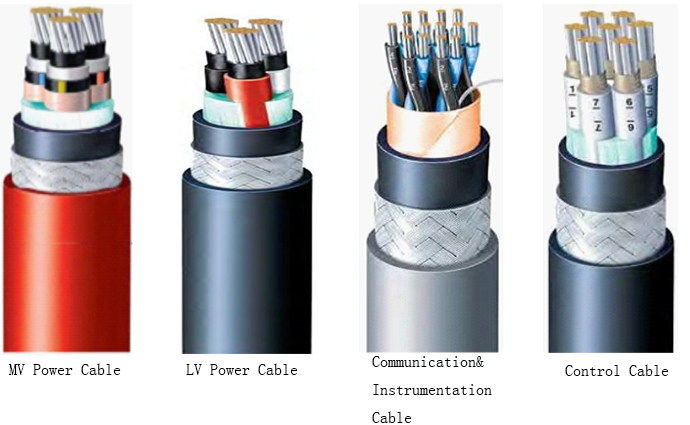 We have strong produce capacity of 360,000KM marine cable of a single year.And our marine cable has been vastly used home and abroad,like Triyards Shipyards Vietnam,Sefine Shipyards Turkey,Jiangnan Shipyard,Dalian Shipyard,Rongsheng Heavy Industries. We have a perfect quality management system,authority certification,leading technology, first-class level of technology,excellent inspection and testing equipment, high quality of raw materials and reliable after-sales Service, competitive prices and timely delivery.